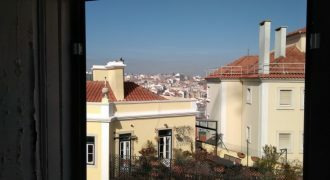 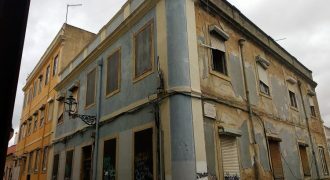 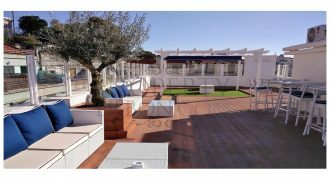 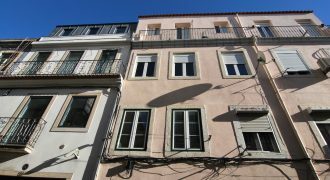 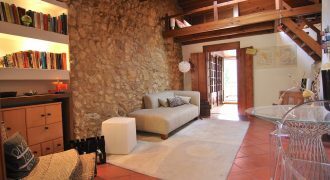 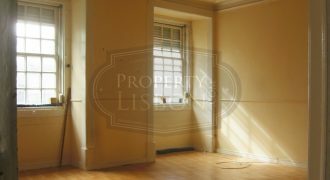 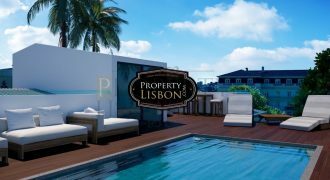 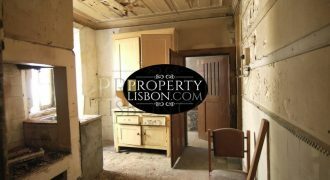 Renovating property in Lisbon Portugal requires contacts with trusted and proven builders and architects. 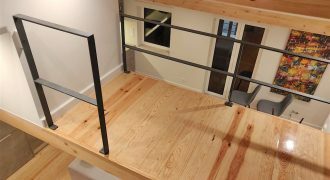 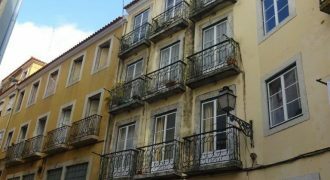 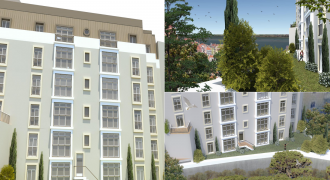 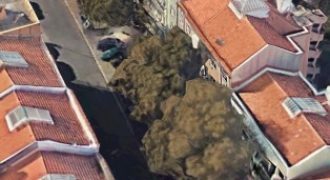 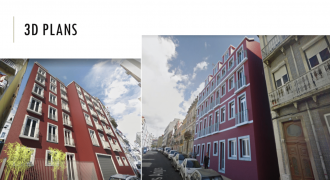 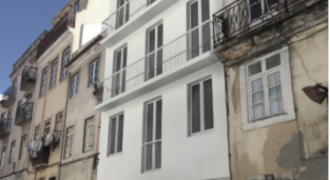 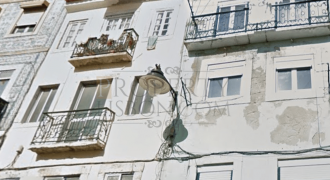 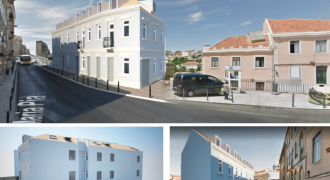 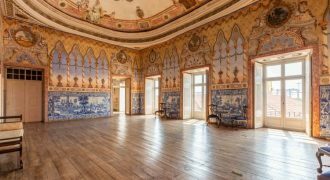 We have completed many Buildings for renovation in Lisbon and countless renovation projects in Portugal. 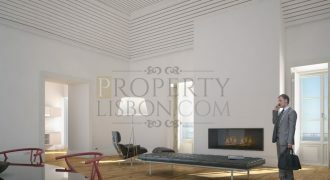 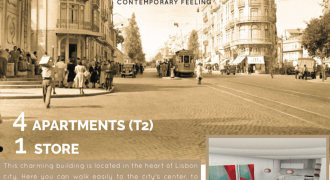 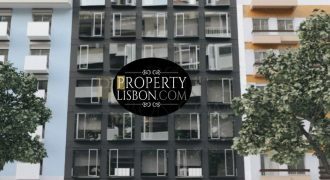 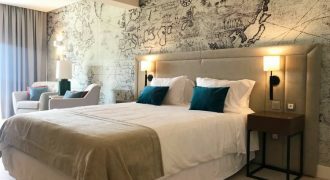 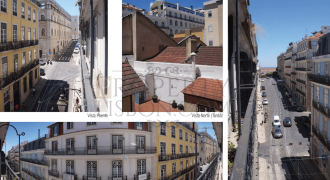 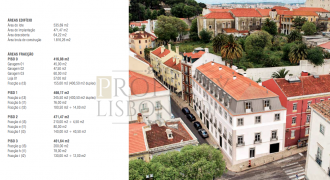 Lisbon renovation, Porto renovation, Algarve renovation and Portugal renovation and investment. 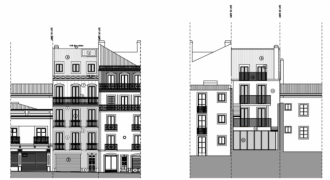 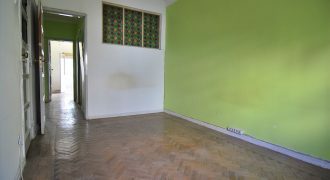 Building for construction in Campo Pequeno for 2.700.000 €, with 13 residential units and 1 commercial unit. 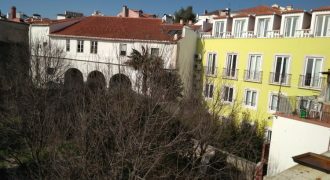 PALACE FOR SALE LISBON PORTUGAL Hotel or fractions – various plans are possible PALACE FOR SALE LISBON PORTUGAL The owners submitted (or are submitted) recently, a PIP (Request for Preliminary Information) to validate the change of coverage, and the building is located, currently registered with 1,800 m2.